Is Sonic.net down at this time? 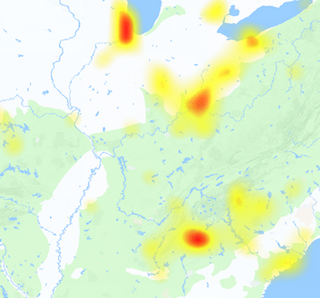 The outages are not so often however you can check network status from here. 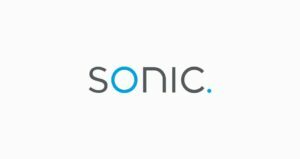 Sonic.net is a telecommunication company providing internet, TV and phone service to customers. It is a privately held company which establishes in 1994. Some business services are also offered by company including combined VoIP and data services. Sonic.net also offers bundled television services with broadband at discount price and collocation service. The areas which it serves spread to the urban areas of California. Other services of Sonic.net are Gigabit Fiber, Fusion ADSL2+, Fusion VDSL2, Fusion FTTN and FlexLink. If you have problems with any of these services in the list above, submit a report here. We monitor the services of Sonic.net on regular basis and updates our visitors if any outage detected. If you have anything to say or share, use the comments section below to express your thoughts on Sonic.net services. @fakerapper I'm on https://t.co/WVSsXDSwG4. Been solid and quick to fix things the rare times connection goes down.